Some great new products have arrived. Visit my estore at http://yroga.avonrepresentative.com/ to purchase. 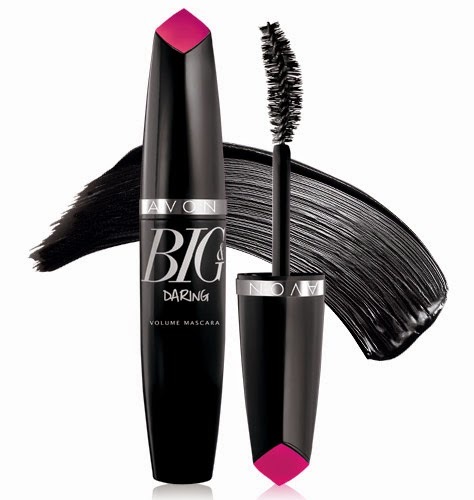 Introducing Big & Daring Volume Mascara. Get 5x the volume on your lashes. Get it at a great introductory sale price. 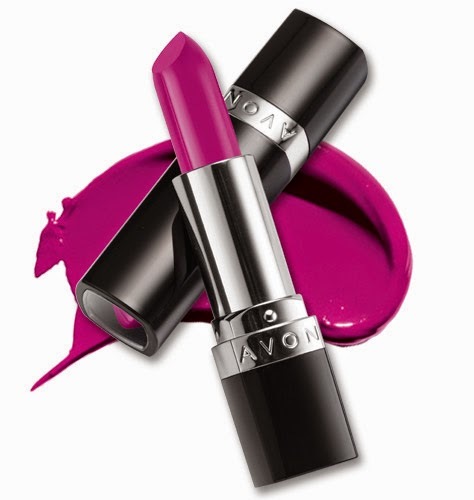 If you love lipstick then you will love Ultra Color Bold Lipstick. It's moisturizing, creamy and lasts for hours. Save 25% on the price. The brand new Cushion Walk collection features the popular wave-molded footbed and five great styles to choose from. 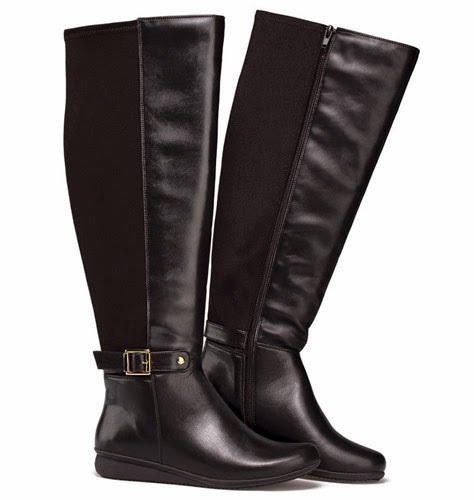 Here is the stretch boot style.